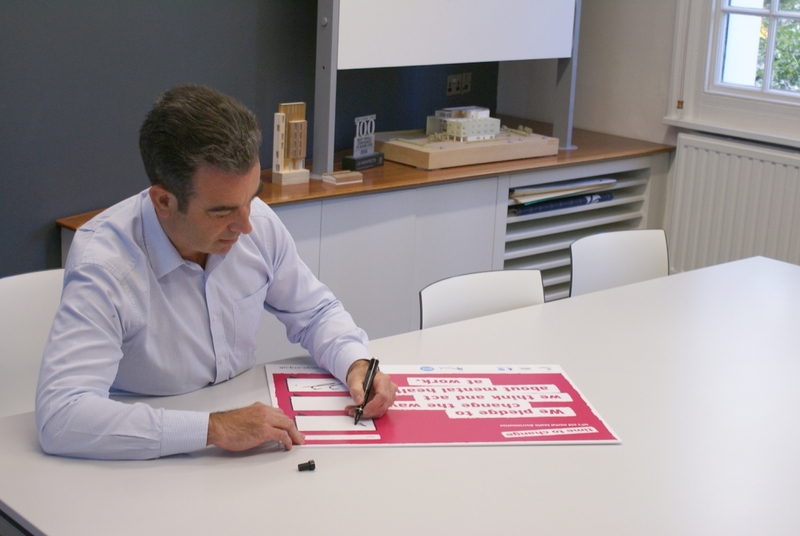 LSI Architects has signed the Time to Change pledge to mark our commitment to raising the profile of mental health and wellbeing in the workplace and become a more open and supportive organisation. Time to Change is a campaign to change how people think and act about mental health problems, led by the charities Mind and Rethink Mental Illness. The Time to Change pledge is funded by the Department of Health, Comic Relief and the Big Lottery Fund. Set up to create a positive shift in public attitudes towards mental health problems, Time to Change supports communities, schools and workplaces to open up to mental health problems; to talk and to listen. 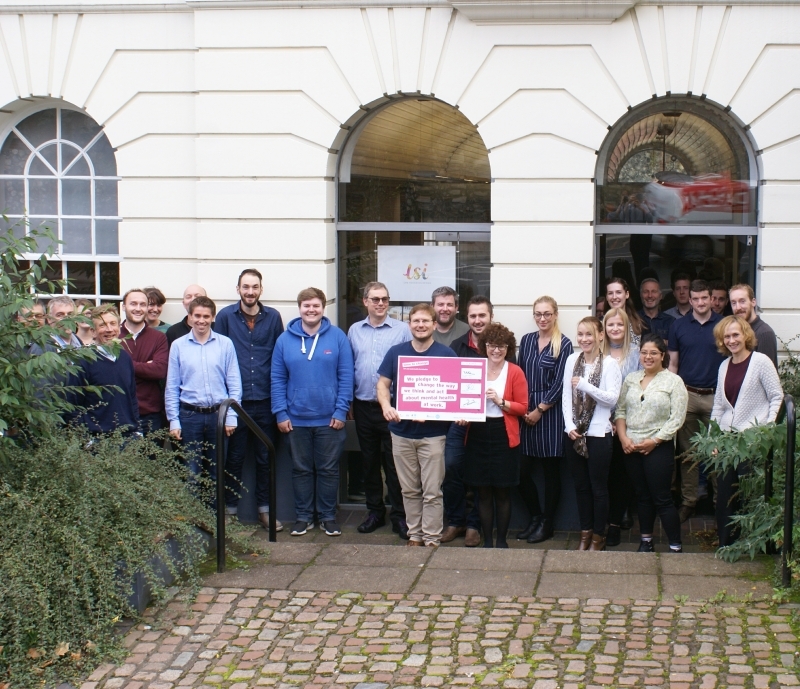 “In making the Time to Change Employer Pledge, we are further evidencing LSI Architects’ commitment to prioritising mental health. We want our employees’ lives to be enriched by working with us. We sincerely believe that our clients choose people. We know our employees play a huge part in helping us deliver on our promises and so we know how important it is to ensure that they are at the heart of our strategy and that what we are asking is manageable for them to sustain. We are fully committed to raising awareness of mental health, reducing stigma and ensuring that our people are happy, highly trained and motivated to deliver the quality design and committed service that we believe our clients should expect. More information on the Time To Change pledge is available on the Time To Change website. Earlier this year Partner Ben Goode discussed LSI’s work to date towards raising the profile of mental health and wellbeing in the workplace, and the Practice’s work to become a more open and supportive organisation.